Colombi April 16 (IANS) SriLankan Airlines the flag carrier of the island nation on Monday said it had achieved a record annual passenger revenue of $830 for the 2017-18 fiscal the highest ever in the company s 38-year history. In a statement the airline said the revenue came as a result of its recent expansion to several new destinations such as Hyderabad (India) Gan Islands (Maldives) and Melbourne with additional frequencies to popular cities in its network reports Xinhua news agency. Both passenger and cargo divisions exceeded their annual target enabling the SriLankan Airlines Group to exceed the overall annual revenue target. SriLankan Airlines CEO Captain Suren Ratwatte said this was the first instance of the airline achieving its annual revenue target since Emirates left as its managing partner 10 years ago. "This comes at a turbulent time for the industry when most airlines are facing difficulty maintaining their yields due to intense competition. SriLankan has just completed a year of significant expansion with minimal erosion on yields and ended the year comfortably exceeding the revenue target " Ratwatte said. The airline said the year had been one of transformation in which it inducted four brand new fuel efficient narrow-bodied aircraft to the fleet becoming the first A321neo aircraft operator in Asia. A new Board of Directors was also appointed last month to accelerate the restructuring process and create the enabling environment to proceed with entering into a Public-Private-Partnership with a strategic investor. 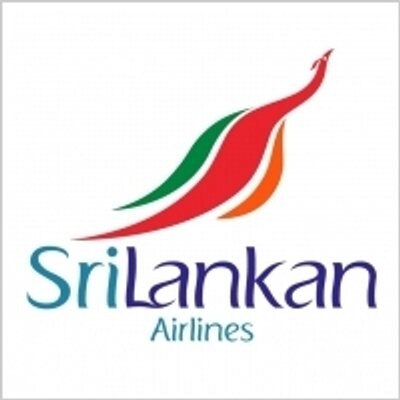 In February Sri Lankan President Maithripala Sirisena appointed a special Presidential Commission to investigate alleged large-scale frauds and malpractices in SriLankan Airlines after the company recorded severe losses.